Added by John on 01 May 2011. 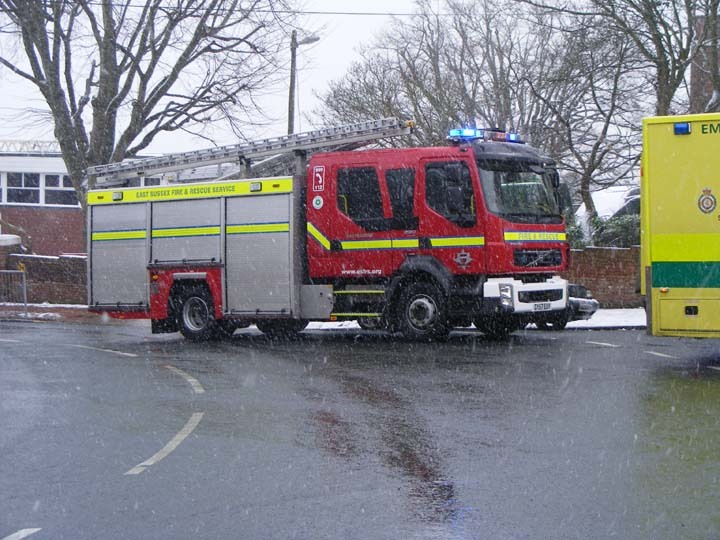 This Appliance has now moved and is now at the retained station at Forest Row in the northwest of the county. Added by John on 26 July 2011.